Strong flavorful coffee and delightful but small assortment of croissants and pastries and a few gourmet breakfast sandwiches on the corner of 7th and E in downtown Washington DC. I broke my vegan diet for this place. It’s across from a Starbucks and yet very busy. The service is sweet and kind and the croissant is delicious. “Proudly Independent and locally owned” printed on the window reflects the sentiment inside. I’m enjoying the view of the dc anthill marching along outside. City life I have not been immersed in for some time. I miss it. It’s an oasis. I’m in heaven right here. 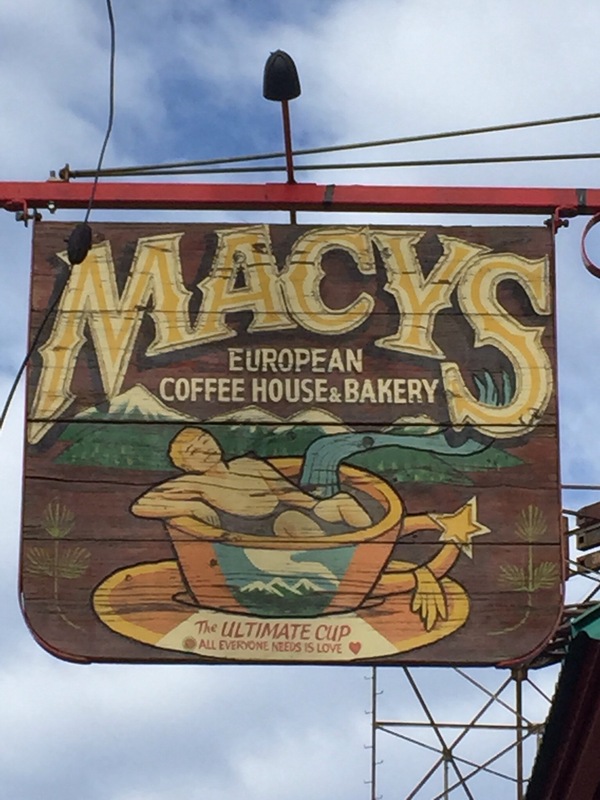 Well, I can cross one more off the “need to go to in my lifetime.” There it was, Macy’s in flagstaff. It is exactly what you expect. This place puts the hip in hippie. 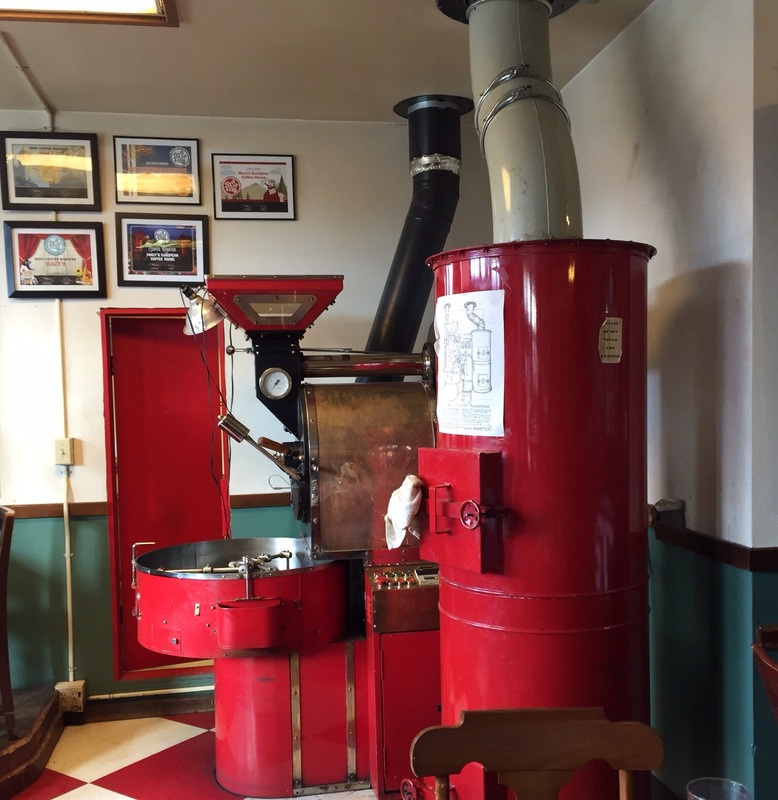 The iconic long haired barista, on-site roasted beans and fresh tea blends lined up in a row of jars makes it warm and friendly. The amazing super large photographs on the walls make it cool and eclectic. That’s hard to pull off both. A flagstaff institution since 1980, they have fresh baked everything from bagels to sandwiches to pizza. My cappuccino was the perfect blend of not too bitter espresso exquisitely blended with frothy milk to almost overflowing. Perfectly balanced, but they make it look easy. 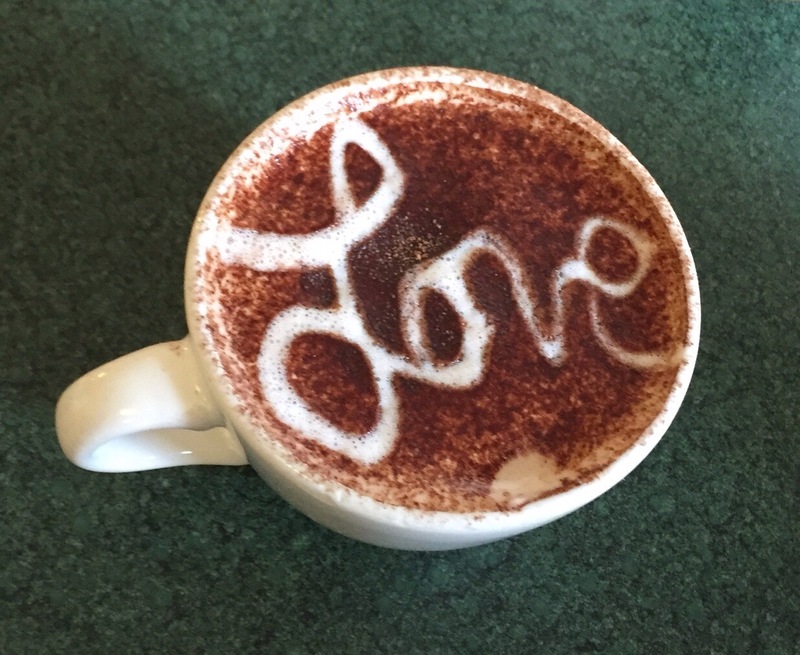 My companion’s hot chocolate was lovely. Smooth and sweet. They have everything you want in a place like this and maintain the authentic vibe. They have clearly been doing this a long time but still love what they do. Time to just sit and enjoy. Free wifi too. 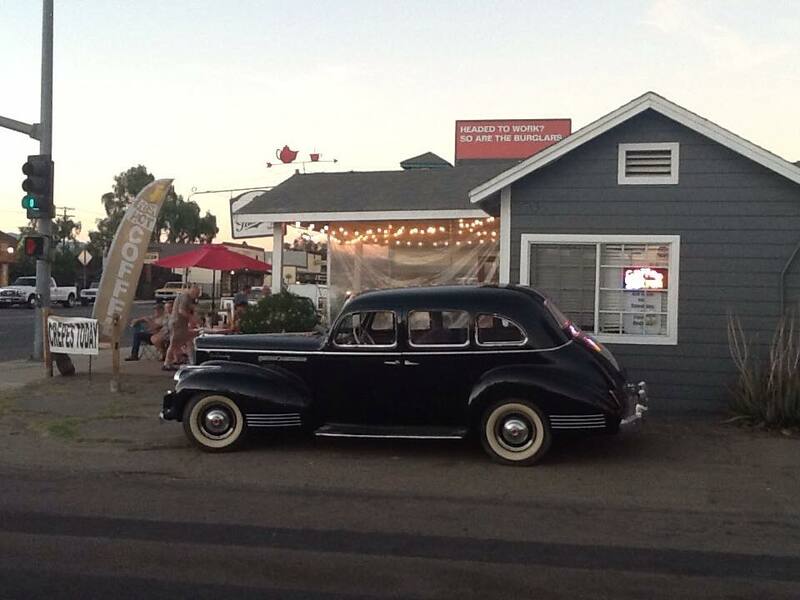 Packards Coffee is a tiny shop in Ramona, California. 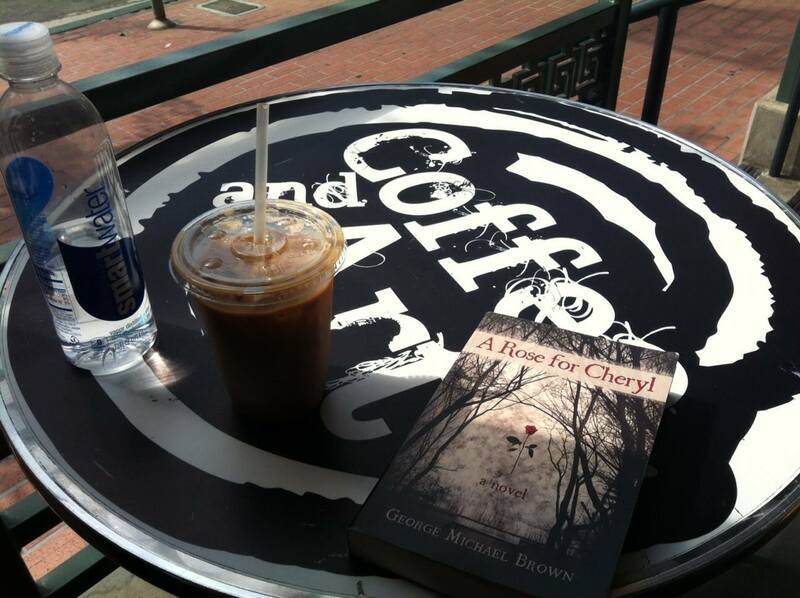 The building is an old 1930’s gas station turned coffee shop with outdoor seating. If you are ever in the neighborhood, you shouldn’t miss it. There are some some photos on the walls from famous people who’ve stopped there, as well as postcards from around the world. 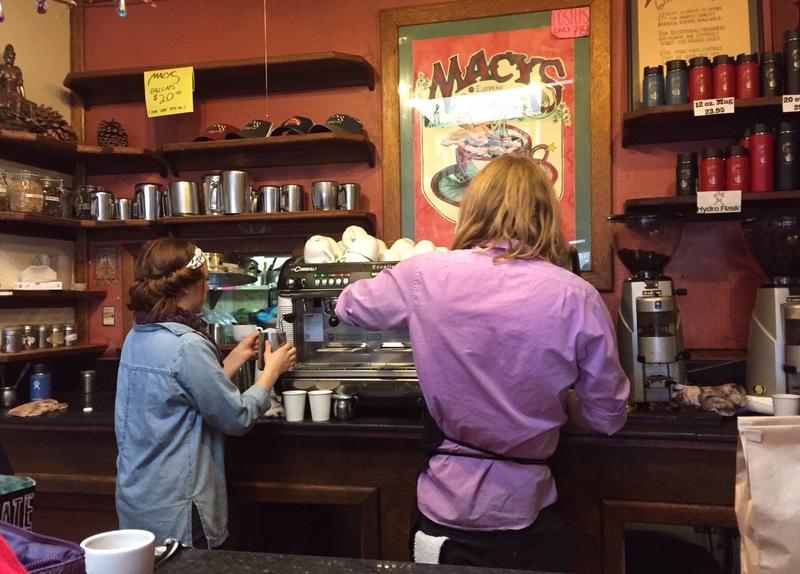 If you love a small town atmosphere, roadside kitch and coffee house coffee, then this is the place. (Full disclosure: It’s right near my shop so I’m a regular.) I normally get an Organic Blue Sky coffee with a little almond milk. 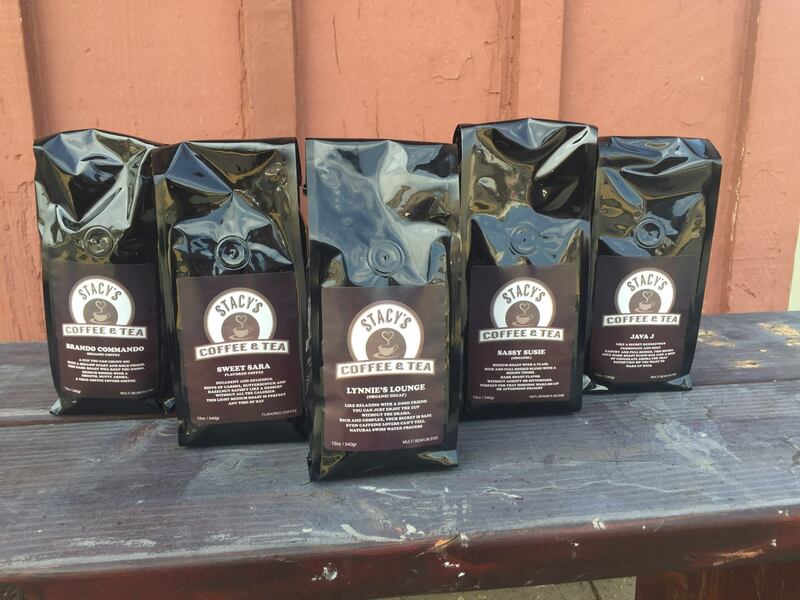 A smooth dark roast with a bit of an edge, it’s a perfect pick-me-up for those mornings I’m not feeling it. On a hot summer day, when I need something sweet, I order the Alaskan. 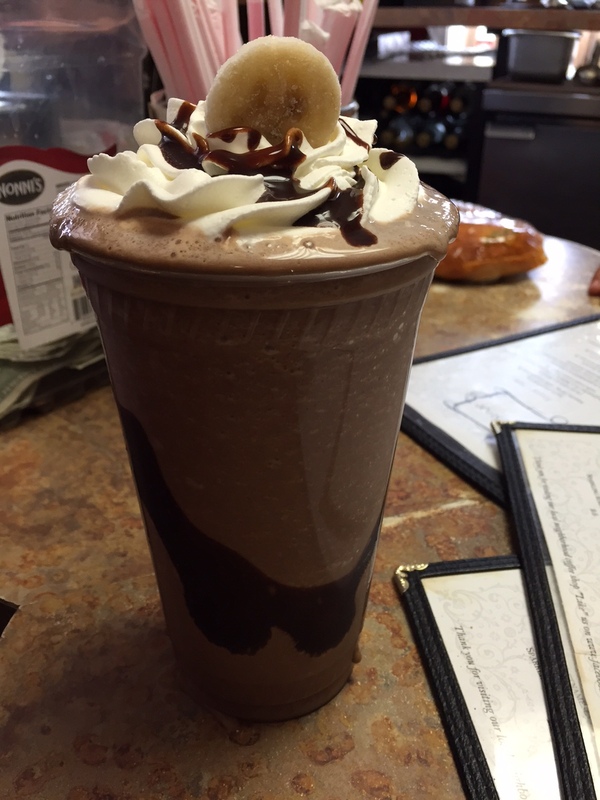 It’s a special frozen mocha that will cure any sweet tooth. Today, I was talking to the owner and she mentioned something new, so of course I had to have it. Simple, yet genius! Frozen Mocha meets Banana Smoothie in a dark alley and BAM! This drink has the best of both. Ask for the Frozen Banana Mocha. Real espresso, frozen blended banana smoothie and rich chocolate. Nothing here comes in powder form. All the ingredients are the real deal and the prices are way better than the chain stores. They are also known for their flavored red bulls, the Ramonan (mocha, cinamon, nutmeg) as well as Italian Sodas and free wi-fi. If you are lucky enough to be here on the weekends, they serve crepes, both savory and sweet. All fresh ingredients, made to order makes for a long line, but it’s worth the wait. They don’t have a website but you can follow them on Facebook or Yelp.